Taking a dip in the Open Water……? 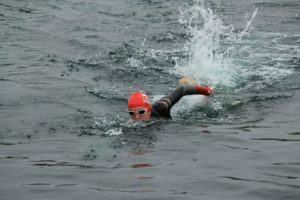 Swimming in the open water is so refreshing – and was just what the doctor ordered last week when the air temperature was 32 degrees!! 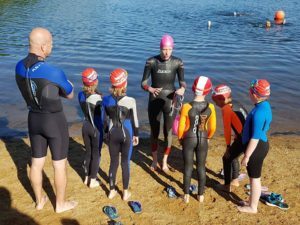 Find a lake near you that offers specific open water swimming sessions – ones near Reading that I have swum at are Dinton Pastures, Tri2O Swim Centre and Horseshoe Lake. 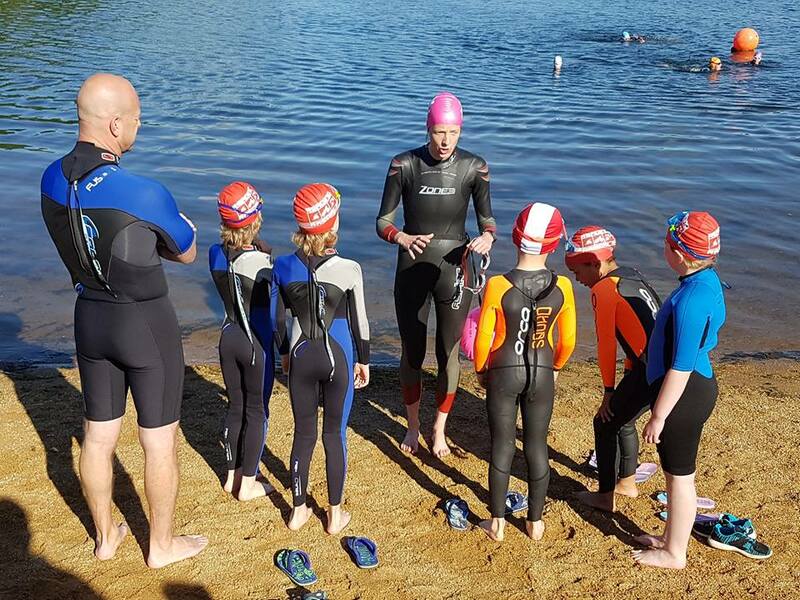 I strongly suggest that your first experience in the open water is with a coach or an experienced open water swimmer. Find and try a wetsuit that feels comfortable. There are options to hire wetsuits for the season from Zone3 – saving you forking out to buy one. Look where you are going – otherwise known to those in the trade, as sighting…..as you don’t have a black line underneath you to follow! Enjoy the freedom, nature and scenery around you – it’s NOTHING like a swimming pool….